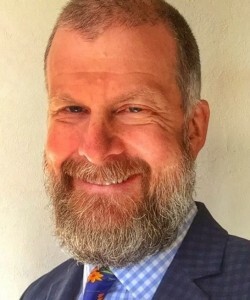 Dr. Tom Etges is a family physician in private practice in Eugene, OR, providing primary care, medical acupuncture, nutritional and regenerative joint therapies. Dr. Etges has been practicing acupuncture since 2004. He has served as a faculty preceptor with HMI/Acus since 2013.